Talk about the kids of Bollywood superstar. So their kids are not less than any celebrity. Where these kids go The media also goes behind them. If you talk about these Bollywood star kids, then in the matter of popularity it is no less than anyone. Millions of people follow these kids on social media sites too. 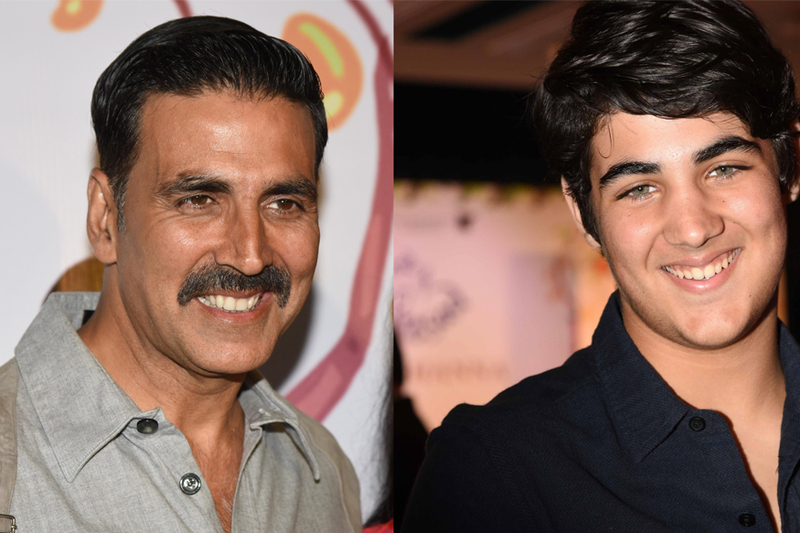 Now there is a name in the list of Famous Star Kids, the name of Bollywood superstar Akshay Kumar’s son, Aarav. Actually, we are talking about Aarav. Because Aarav is going to debut soon. But at the same time, tell you that Aarav is not in Bollywood but somewhere else. 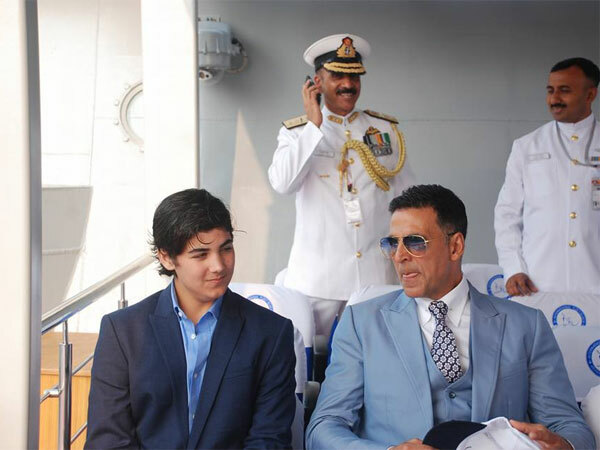 Actually Bollywood’s superstar Akshay Kumar’s son, Aarav is apart from Bollywood, he is doing dew somewhere. Aarav is now going to debut with his pen like his mother Twinkle Khanna in his hands. And the writers are going to be. Actually have been heard. That Aarav will soon write a Young Adult Nobel. In the case of Aarav Luks, exactly like his father Akshay Kumar. And the art of writing the same thing. So the art of writing got them from their mother. At present there is no complete information about his Nobel. But maybe it seems Aarav’s debut will be quite fun.